Consumers are increasingly seeking products that have been sourced within their countries as a way to support local businesses and traditions. Using research from GlobalData, Eloise McLennan examines how the demand for ‘local’ is impacting the food industry. Globalisation has significantly benefitted businesses as a result of low taxes, low tariffs and free trade, which have made products cheaper for companies to produce. Image: Shutterstock. Consumers around the world have begun to embrace food products that boast ‘local’ claims or credentials. Products that cater to the localism trend are generally perceived to be of higher-quality, more sustainable and more authentic than mass-produced alternatives; factors which are becoming increasingly important to shoppers. While there are many motivating factors behind the trend, it is estimated that the demand for ‘local’ is being driven by increasing anti-globalisation sentiments among consumers. 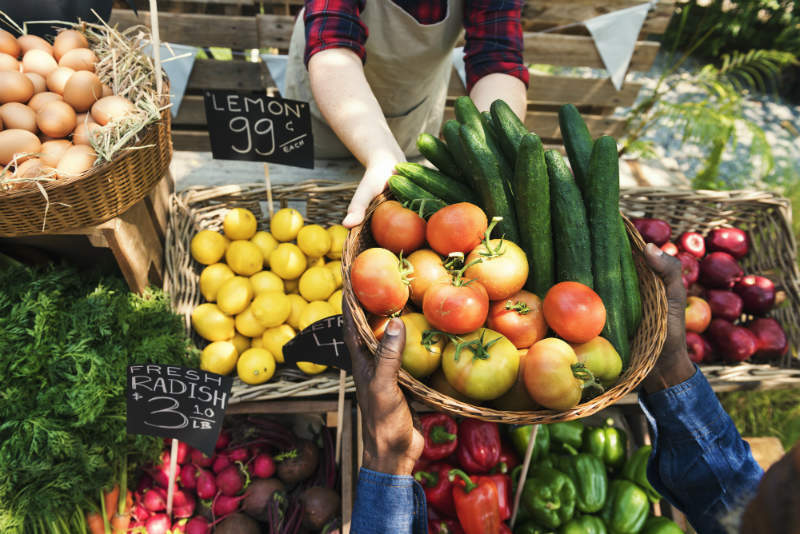 The movement may be hitting mainstream shoppers, but localism has been around for many years, most noticeably in the proliferation of farmer’s markets, where consumers have an opportunity to ‘reconnect’ with their food. This desire to be closer and more connected to the food that we eat can be closely linked to the consumer belief that the rise of bland global monoculture has negatively impacted cultures and traditions. As associate analyst Jonathan Khosravani explores in the recent GlobalData report, ‘TrendSights Analysis: Localism’, this transition can be profitable for food brands, if they can successfully target the desire for more sustainable and ‘higher quality’ products from local sources, rather than mass-produced offerings. 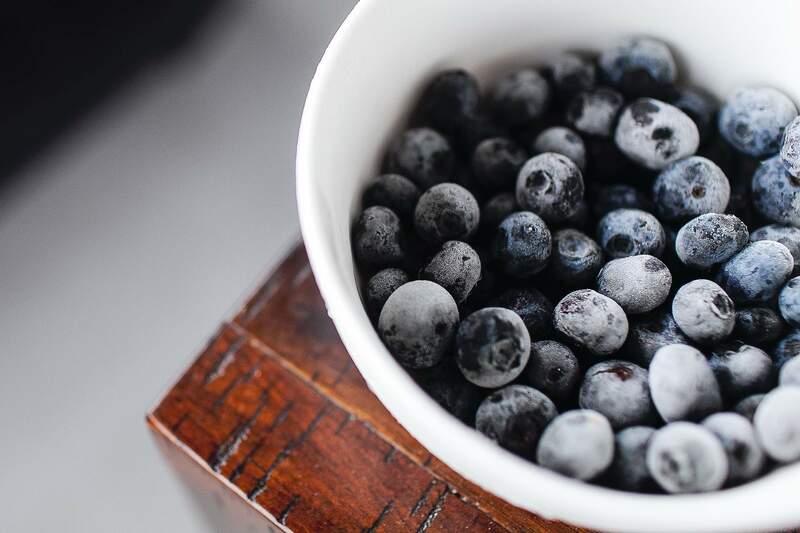 If implemented correctly, brands can utilise the established consumer perception of locally sourced and produced food, to charge premium prices and differentiate products from competitors. Globalisation has significantly benefitted businesses as a result of low taxes, low tariffs and free trade, which have made products cheaper for companies to produce. Low overheads and wages increased profits for multinationals and in turn fuelled serious investment in emerging countries, particularly in China and India. However, while globalisation may have been a welcome change for some, for others it has significant drawbacks. Cumbersome and opaque supply chains, manufacturing job losses and potential worker exploitation have contributed to anti-globalisation sentiments among many consumers in the West, who believe that they do not benefit from a globalised food industry. These feelings have manifested in the localism trend, with a growing number of consumers actively turning away from mass-produced products that have travelled hundreds of miles before reaching the plate; and instead seek out locally sourced offerings with lower ‘food miles’, which allow them to reconnect with the food that they choose to purchase and eat. Older consumers tend to be more influenced by this trend as they have a greater affinity and connection to their local communities. Nostalgia is driving consumers to seek high-quality, authentic, and local goods. According to GlobalData’s 2016 Q3 global consumer survey 52% of consumers globally agree that products from the past are better than the ones available now. The localism trend is particularly apparent in the food sector. Locally sourced foods and ingredients are widely associated with superior quality, safety and flavour than offerings that have been imported from foreign nations, and as such consumers tend to seek out products that herald from domestic suppliers. Demand for local food is high in many countries, especially those in the West. There are many factors behind this movement, but perhaps the most prominent for shoppers is the level of transparency achievable through the use of a shorter supply chain. In the eyes of shoppers, the ability to trace an item from shelf to source can enhance the trustworthiness of both the brand and the product, which may in turn influence future purchasing decisions. Globalisation has significantly impacted the food industry in recent years. It is increasingly common for companies to source ingredients from cheaper suppliers in remote countries, which has resulted in longer supply chains and a feeling of disconnect between the consumer and their food. Prominent environmental issues including the impact of food miles, waste and CO2 are inherent in globalised distribution channels. This is likely to clash with the values of eco-conscious consumers, particularly those actively looking to reduce their environmental impact through ‘green’ and sustainable purchases. According to GlobalData’s 2015 Q1 global consumer survey, 41% of global consumers are often or always influenced by ethical, environmental or socially responsible factors when choosing food. Creating a more eco-friendly and farm-to-table ethos will be vital to meet consumer demand for more local, sustainable, and high-end food. Brands should focus on reformulating products using locally sourced ingredients or production processes to appeal to consumers. The Nissan Cup Noodle instant matcha-flavoured noodle product recently launched in Japan offers a notable example of how the localism trend can be used to enhance the appeal of products. A novel combination of localism and novelty, the use of a traditional ingredient in an unconventional ready-meal format is designed to appeal to the tastes of Japanese consumers in an unusual product category. Using on-pack information to clearly communicate where and how the product was sourced and produced can also help to garner consumer trust as it conveys a more authentic, local and traditional image to shoppers. Moreover, by focusing on low food miles and provenance of products, brands can leverage the perception of ‘local’ claims to justify a more premium price point, particularly as many consumers believe locally sourced food to be of higher-quality than foreign alternatives that pass through lengthy supply chains.